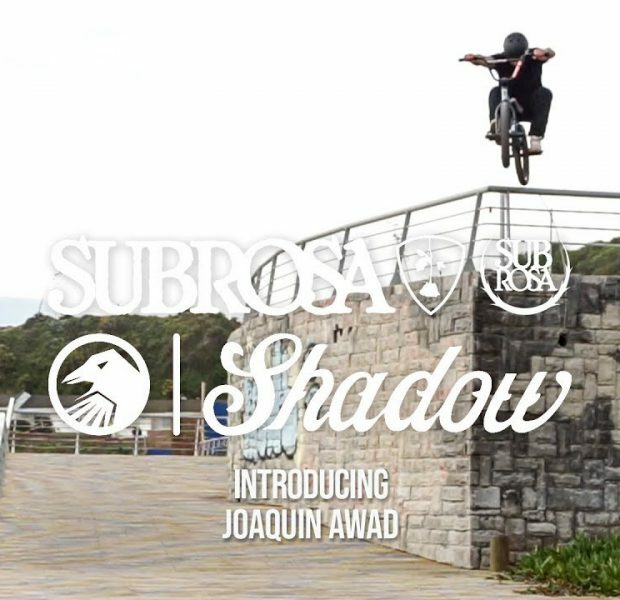 Subrosa and The Shadow Conspiracy would like to introduce you to Joaquin Awad! 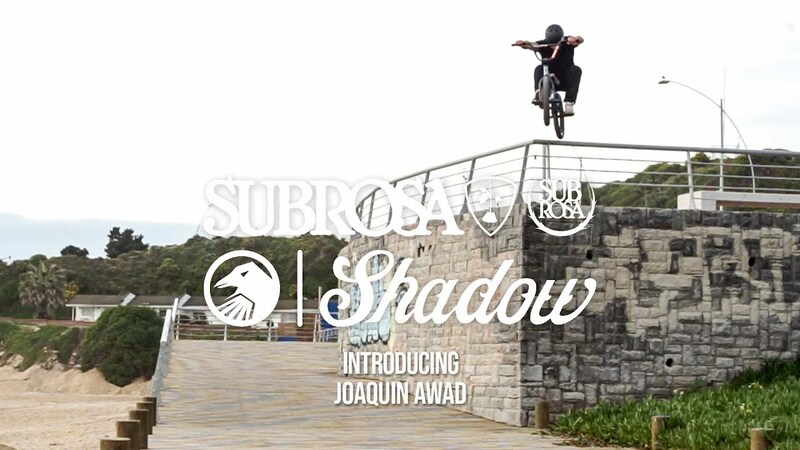 Know as Joako for short, he’s comes from Chilè and is repping Subrosa and The Shadow Conspiracy through MKR Distro! Joako has been killing it for the brands for a while now, and we’re stoked to drop his first edit for you guys to see. 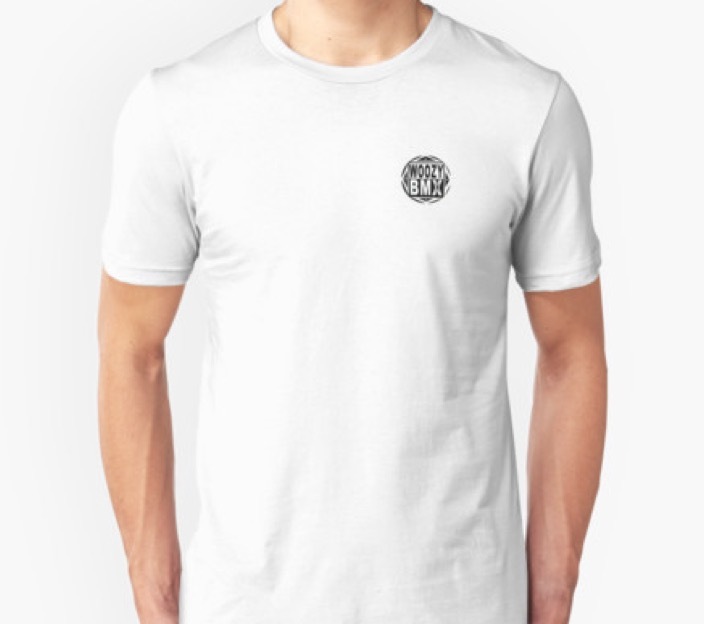 Thanks to Joako for repping so hard! 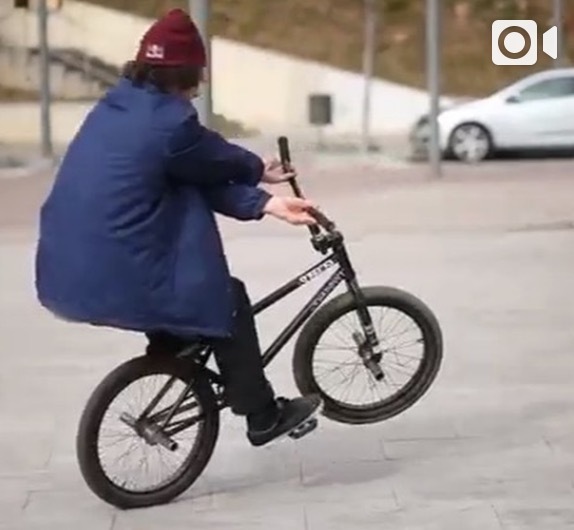 Thanks to all the filters and Tomás for the edit, and thanks to MKR Distro for the support! Follow Joako (@joakoawad) on the Gram!